YES! This one is going to be absolutely awesome! 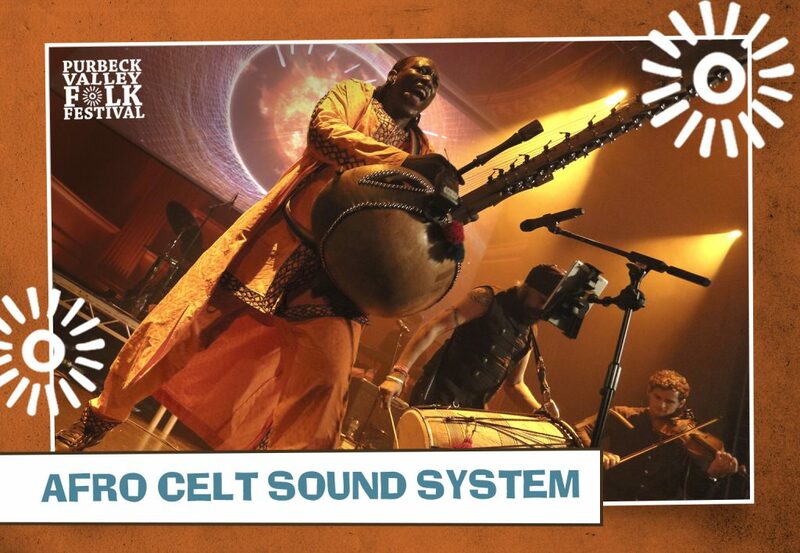 We are sooooo excited to add Afro Celt Sound System to our line-up for 2019. The Big Barn is going to have its roof raised big time!